"Footgolf combines the distinction, elegance and precision of golf with the passion, energy and fun of football in a marvellous new sport that's full of life." We are taking bookings for footgolf for groups such as staff outings, footballs teams, stag do's. hen do's, corporate team bonding and anyone looking to bring a group over. In addition we have offers for junior footgolf parties and groups. Footgolf is fun and everyone can play and enjoy it. For larger groups we can provide a trophy and some prizes and help organise the day for you. 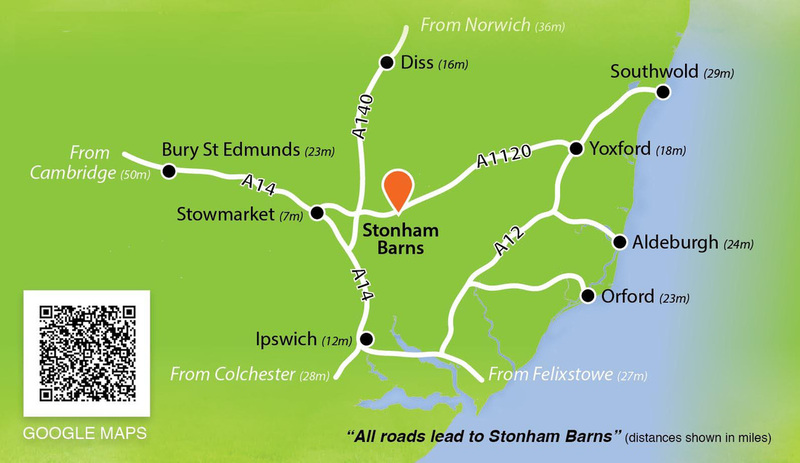 Afterwards you can visit the Stonham Barns restaurant for a snack and refreshments, look around the selection of shops or see the meerkats at the Suffolk Owl Sanctuary. To book or enquire call 01449 711545 or email sales@stonhambarnsgolf.co.uk. 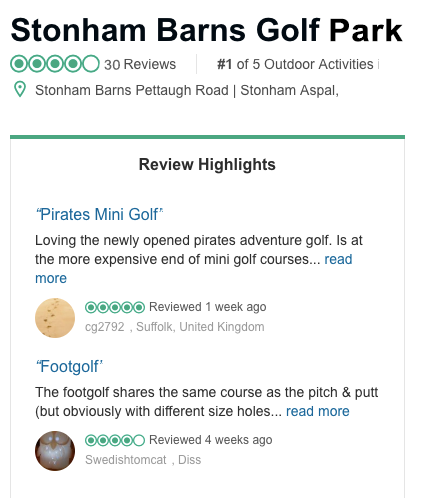 Stonham Barns Golf brought a new sport to Suffolk in 2013. Here's a great description of footgolf "Footgolf combines the distinction, elegance and precision of golf with the passion, energy and fun of football in a marvellous new sport that's full of life"
FootGolf is a combination of the popular sports of soccer and golf. The game is played with a regulation #5 football at a golf course facility on shortened holes with 21 inch diameter cups. The rules largely correspond to the rules of golf. FootGolf as a game is played throughout the world in many different forms, but as a sport it is regulated by the Federation for International FootGolf (FIFG).